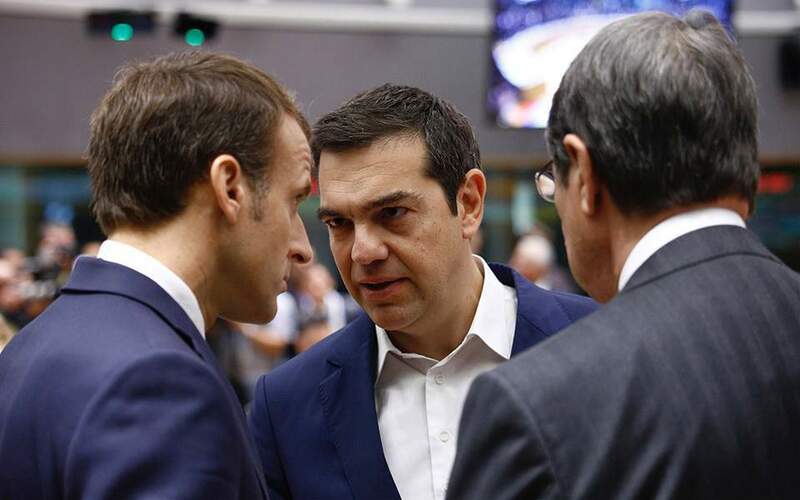 Speaking to reporters after a meeting of European Union leaders in Brussels, Tsipras said that he will be reading the letter – which is on his desk, marked “strictly confidential” – as soon as he returns to Athens, but has no intention of making its contents published. Tsipras has come under fire for accepting Kotzias's resignation instead of standing up to his coalition partner and defense minister, Panos Kammenos, who strayed from the government foreign policy line during a visit to the Washington earlier this week with regards to the name deal with Skopje. Responding to questions regarding what is seen as a fresh fissure in the leftist-led government, Tsipras also said that he has no intention of calling for a vote of confidence in Parliament. He added that he intends to fill the role of foreign minister himself “for as long as it takes” to complete the name deal with the Former Yugoslav Republic of Macedonia.